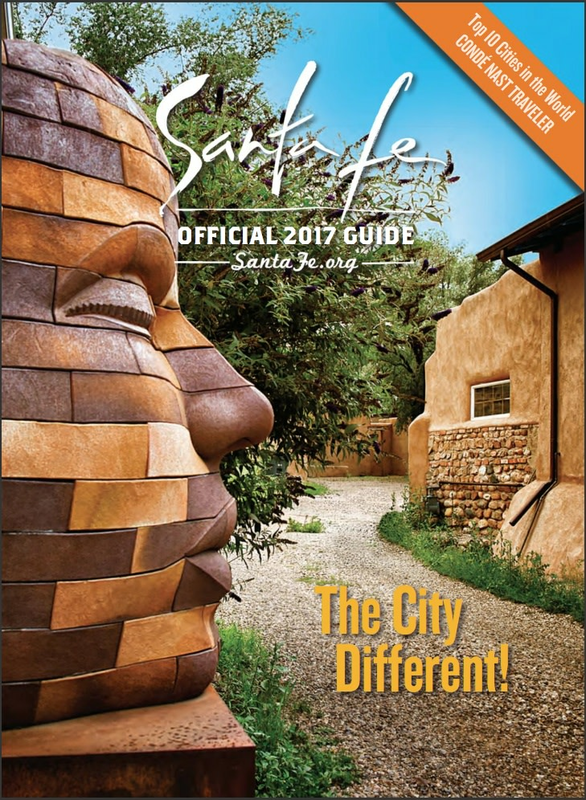 James Tyler brick head sculpture will be featured on the cover of the City of Santa Fe's Official 2017 guide. Congratulations, James! 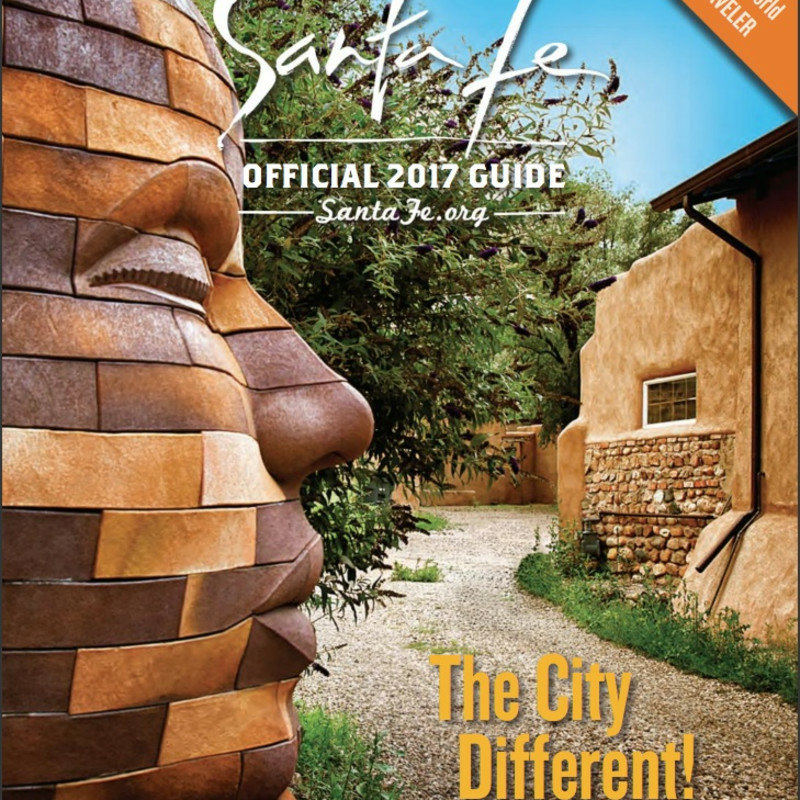 Check out the guide here.